After decades of slumber, the government seems to be finally moving on the construction of a new international airport in Pokhara. The current airport is woefully inadequate to handle tourism growth, but it cannot be expanded and its north-south runway cannot accommodate larger aircrafts, because of mountains on both sides. Six Chinese companies have bid for the construction of the airport, and one of them is sure to get the contract since the project will be funded by the Chinese Exim Bank and non-Chinese companies are not eligible. 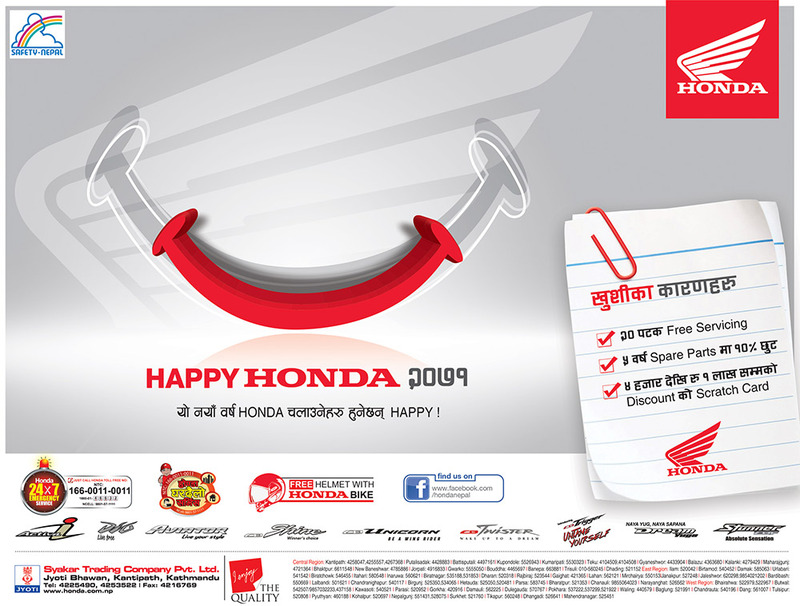 The government extended the bidding deadline by 10 days, and this expired on 27 April. 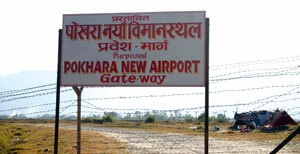 Pokhara's new international airport has been a slogan for many politicians in elections past. 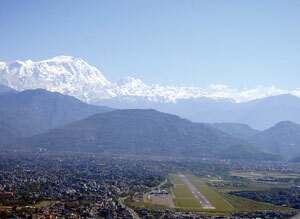 Leaders who fly in from Kathmandu have never tired of promising Pokhara its airport. Pokhara's tourism businessmen had heard enough assurances and started lobbying directly with embassies in Kathmandu. Land for the airport was acquired 38 years ago to the east of the city, but that is not going to be enough for longer runway and the extra area will cost Rs 4 billion to nationalise at current prices. When built, Pokhara can have direct connections to regional hubs like New Delhi, Bangkok and Singapore, as well as serve as an alternative airport in case Kathmandu is closed due to bad weather or poor visibility. "It's not just Pokhara's tourism potential that justifies the need for a new airport, the whole country needs an alternative international airport and the one in Pokhara can be built quickest and for the least cost," says former FNCCI chairman, Ananda Raj Mulmi. In a study in 1989, the Japanese aid agency, JICA had proposed a 2,500 m long and 50 m wide runway, but if Pokhara is to accommodate longer-range planes and be a real alternative to Kathmandu, it needs a runway of at least 3,300 m. The head of Civil Aviation Authority in Pokhara, Pratap Babu Tiwari, says the surrounding terrain means Pokhara will need the latest navigation and guidance systems for approach and departures. Pokhara is in a race with Bhairawa and Nijgad to be the second international airport for Nepal, but local businessmen say Pokhara would make more sense because of its tourism potential, equidistance to Kathmandu and Lumbini and the relatively short period that construction will take. CA member from Kaski, Rajkaji Gurung says: "We have now reached a point of no return for Pokhara's new airport. It will be built sooner, rather than later." I am already looking forward to enjoy the serenity of Phewa Tal ever so gently garnished with the roar of jet engines. Aaaahh, bliss! I'll only believe when they start digging. ... and I might add that Hugh Hendry would have a field day hearing about the idiotic investments of them Chinese. You can't be too short on China. I do believe any assurances other than that given by politicians. I hate, hate and hate the Nepalese politicians. When the process goes out of the hands of the Nepalese politicians, only then we can sigh with a hope of another International airport. Any news so far from Shangri La Village Resort and Fulbari? After all, they say 'Location, Location, Location' in real estate parlance. What a way of ruining place like pokhara. I can see only disaster in every aspect. Can someone explain those decision makers, how much airspace a plane would take off valley when landing and taking off? Its nobody's business i suppose. 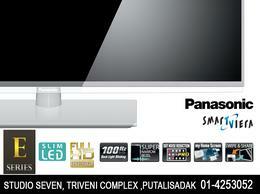 Why cant they make in somewhere near pokhara ? As Nepal has one of the greatest architectural heritages in the world, it would be a good idea to design the airport in the style of traditional Nepali architecture, not just another bland airport as are springing up all over the world. Inspiration can be gained from Cochin Airport in Kerala, India as an example. Nepal should be proud of it's heritage and the fist sight of a visitor should be representative of this greatness. I truely agreed with Martin. Your architectural heritages are real inspairation to the world. Do not lost yourslef in so-called development where you might loss your real treasure.